Pioneers in the industry, we offer moxifloxacin ophthalmic eye drop from India. 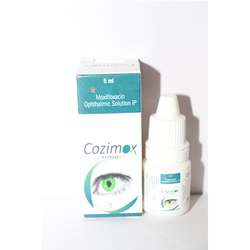 We are offering Moxifloxacin 0.5% Ophthalmic Eye Drop to our client. Looking for Drops Range ?